I'm not a perfectionist. I'm more on the mediocrity+ train. But I know a lot of perfectionist and the tips for finishing in the book are great for any personality type. 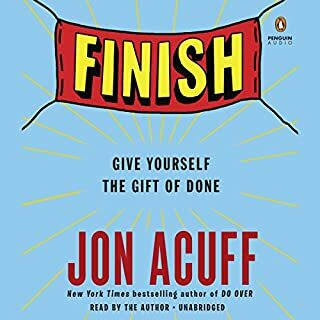 Well done, Mr. Acuff! The best book on success I've read all year! Most books on this subject go rather long into one particular area, and tend to stretch it out far longer than need be. 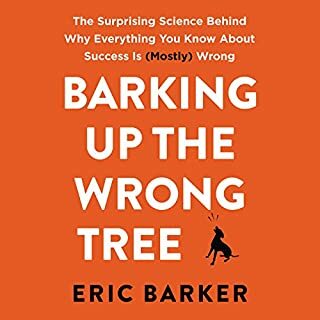 Eric Barker keeps the subject of success very fresh by using fun illustrations from various people who are far more exciting than the statistics that are often quoted. We get to hear about Pirates and geniuses and robots and ninjas and so on, so the book feels much more like a story on success rather than just the particular details on the percentages of people being happy in some area or another. 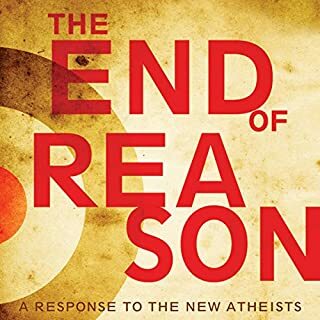 All in all, it's a fantastic read and pulls together information that you can find in probably a dozen other books but does it far better than you will find anywhere else. Well done! Exactly what a start-up needs to know! 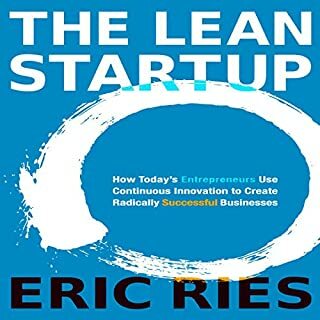 Eric Ries does a masterful job of breaking down the details of lean as it pertains to people in the unique situation of being a startup. 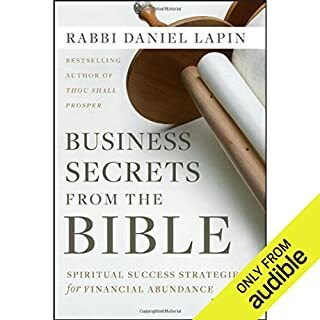 This book is now on the top of my list for new business owners to read. 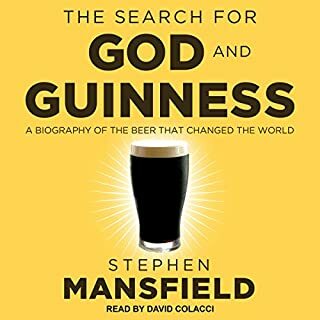 While a bit long on the particulars of Guinness history in some parts, overall this book provides an excellent example of the generational impact character, Godly pursuits, and setting a high bar can have. The Guinness story is one every business should know by heart, and their generosity one they should emulate. 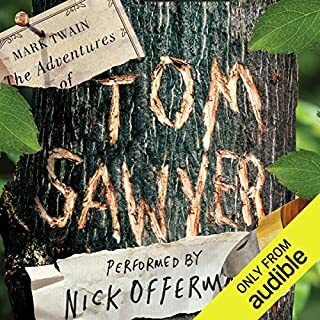 Nick Offerman does this classic tome more than justice. He's the perfect match for Twain's wit and boyhood tales. I hope he'll tackle anothern'. 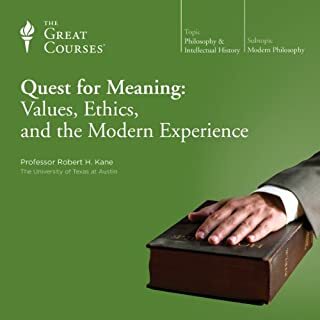 One of the best lectures I've heard on any subject! 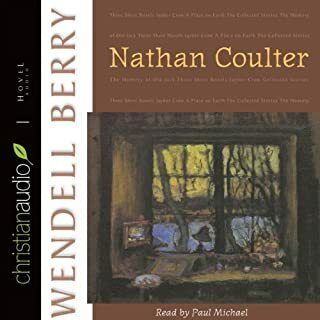 Easy to listen to and covers some deep questions. Great book with a number of memorable points. Ravi tackles some big philosophical questions and does so with apparent ease. Even if you've not read Harris's book, this is still a great read for anyone asking the important questions in life. One of the most engaging books on leadership ever! 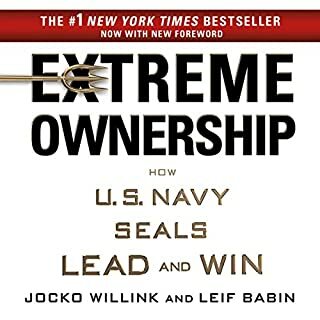 Jocko and Leif did a fantastic job narrating their book, but more impressive is the straightforward and concise delivery of a host of critical tools to help leaders lead. Excellent work!